The Mexican Music Archive was created to preserve and further promote the rich and vibrant heritage of the music from Mexico. 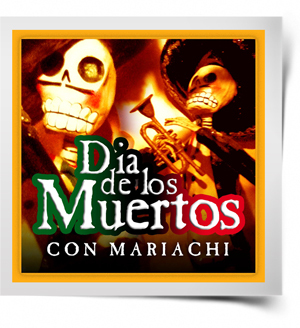 The music of Mexico is very diverse and features a wide range of musical genres and performance styles. 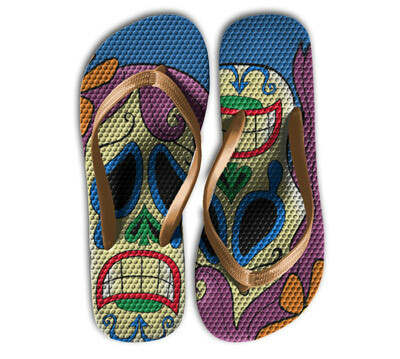 It has been influenced by a variety of cultures since the late middle ages. 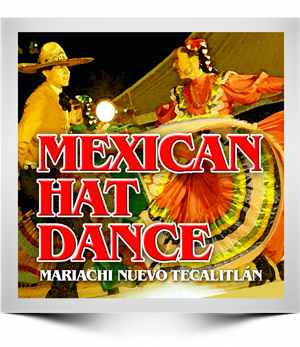 Many traditional Mexican songs are well-known worldwide, including “La Bamba,” “Cielito Lindo,” “Las Mañanitas” (Mexican Happy Birthday), and the Mexican Hat Dance! 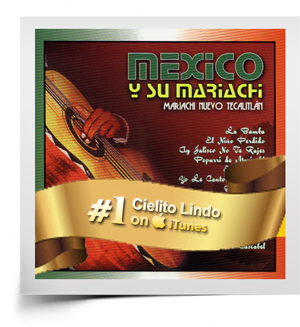 The Mexican Music Archive offers a convenient way to discover great Latin music! Some classics, some new releases. This website does not sell any downloads or CDs. We just offer great access to those albums we feel deserve to be recognized! through The Pico Blvd Group, our exclusive Los Angeles based music clearing house.